OF THE MANAGEMENT OF TOURIST SERVICES ON THE ISLAND OF IBIZA. 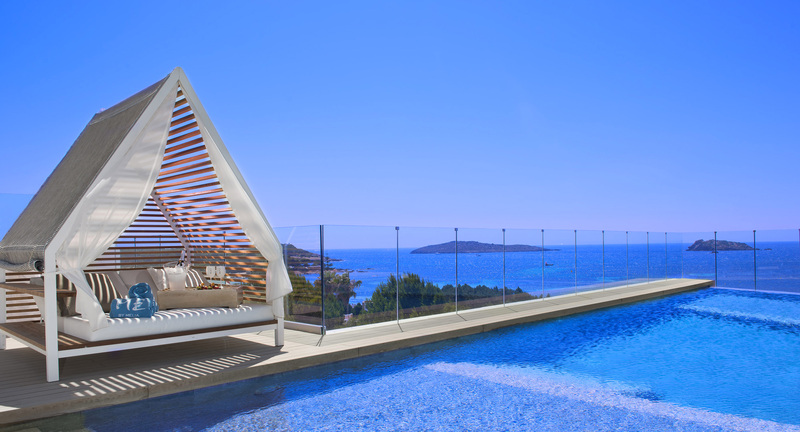 The island of Ibiza, with its massive building development, offers a wide variety of hotel complexes capable of absorbing all the summer tourist demand. The selection is large and varied so as to satisfy decidedly every kind and price needs. 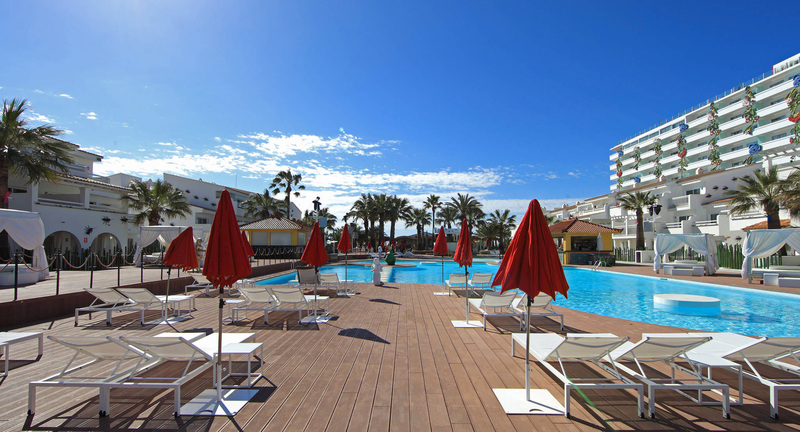 It’s possible to stay in luxurious Gran Hotel with every comfort to small and rural family-run guesthouse, in holiday villages that allow you to spend an all inclusive vacation to the basic and cheapest places suitable for who need save money, but ensuring a comfortable holiday on more favorable terms. In Bossa Beach we have different types of Hotel, from the cheaper 2 or 3 stairs, suitable for a young people, to 4 and 5 stairs Resort that combines comfort and enjoyment. Figueretas beach is next to Bossa beach going to the city center, Ibiza town and Dalt Vila; this area is strategic, because is close to the nightlife of Bossa beach, but during the night it’s possible to rest with more quiet. Ibiza town is close to Marina Botafoch, the residential and vip area where there are the more famous clubs like Pacha, Liò, Booom, Cipriani, Casinò, B-for Sushi Planet. Here the apartments and Hotels are based on superior category, suitable for people that like enjoying, but relaxing themselves too when come back to their accommodations. 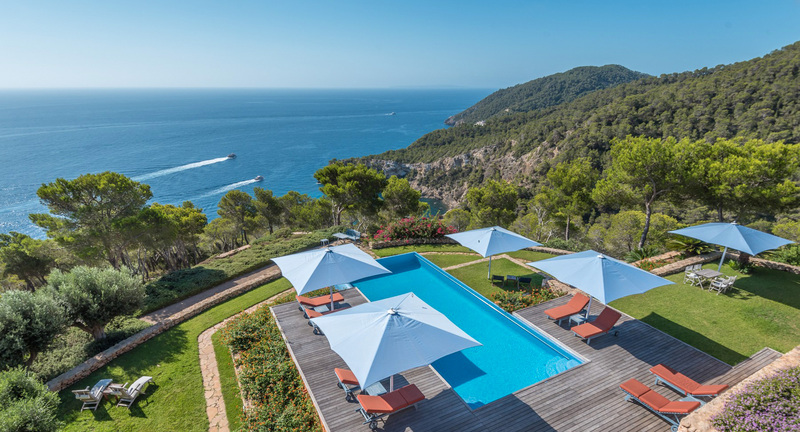 Next to this area there is Talamanca beach, the bay where overlooks the famous Destino Ibiza Resort. Moving north there is San Antoni de Portmany. The town offers significantly cheaper prices and it is mainly filled with young and often English people. Here you can enjoy a fantastic sunset from Cafè del Mar and Mambo, under the music of the best DJs in the world that on different days of the week are the protagonists of parties before going to nightclubs. The best beaches in this area are Cala Tarida, Cala Bassa and Cala Comte. For many informations on sport and beaches in Ibiza, you can visit our dedicated section or download the complete list of the beaches clicking here.